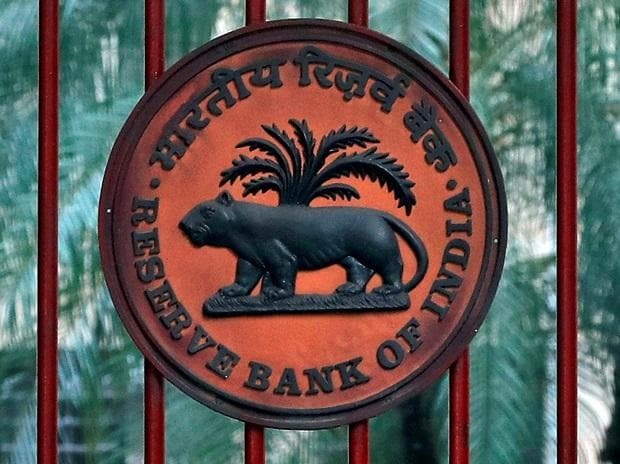 In its bi-monthly monetary policy review on Thursday, the Reserve Bank of India (RBI) said companies under the insolvency process can borrow abroad to repay the existing lenders. However, such companies can't use this relaxation to borrow from overseas branches/subsidiaries of Indian banks. Under the present External Commercial Borrowing (ECB) framework, proceeds of ECB denominated in either foreign currency or Indian Rupee (INR), are not permitted to be utilised for repayment or for on-lending for repayment of domestic Rupee loans. The RBI press release said guidelines in this regard will be issued by the end of February 2019.